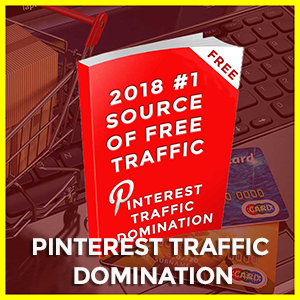 AVG HALF-LIFE OF A PINTEREST PIN IS 153,000 MINUTES!!! A 2-hour workshop packed with strategy you can put in place the same day. Learn at your own pace! A 2-hour workshop packed with strategy you can put in place the starting today. Learn at your own pace! Become your own Pinterest Influencer.